Connect the campus with Jesus. Campus Renewal takes initiative to regularly connect those working to build the Kingdom at each campus where we are present. We have experienced the power of Leader Connect for many years in various places across the nation, and seen how the Lord always uses it to multiply the effectiveness of the Body of Christ to reach the whole campus with the Gospel! Leader Connect Groups meet weekly and focus on praying for one another and the campus, building relationships with one another, and strategizing how they can work together to reach the campus. They are all about getting campus ministries out of their individual silos and into humble relationships with one another, to see the power of the Holy Spirit move in greater ways!  Interested in starting a Leader Connect Group on your campus?